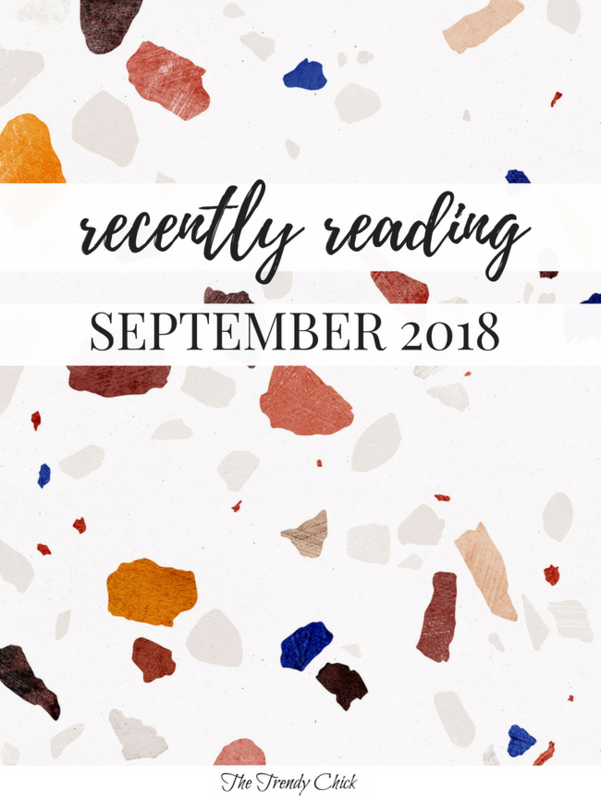 September was my first month of grad school, so I didn’t have a lot of time to read books. But I am still proud that I finished a few, even if one was technically for class! Click here to see past Recently Reading posts! 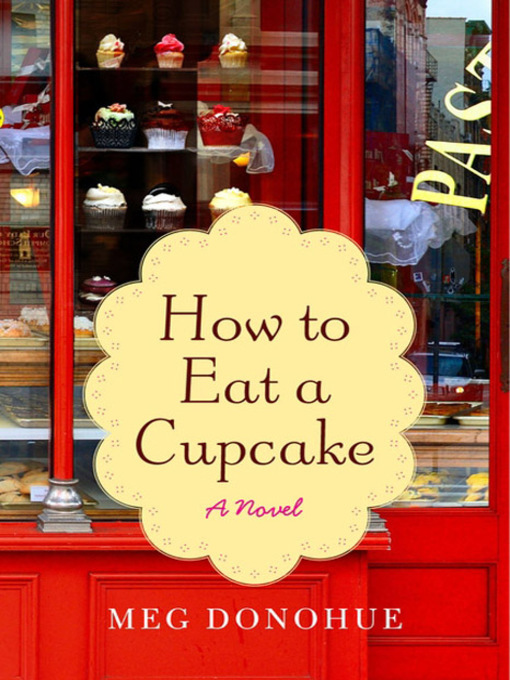 This book took me a few days to get into, which seems to be the case for all the Nicholas Sparks books I have read. But once I got about halfway through it picked up and I finished it within a day. Overall, it was a pretty good book, though I didn’t love the ending. I also predicted the ending before it happened, but since I didn’t love it I was not happy to learn I was right! 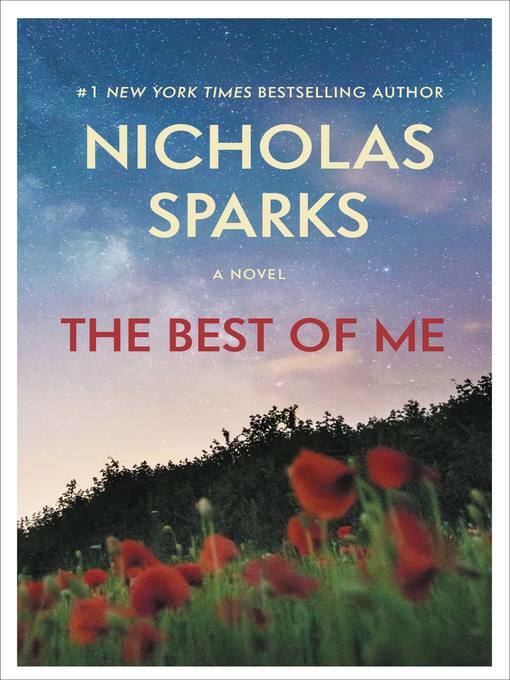 If you like other Nicholas Sparks books, then you would probably like this one too. “Raised in a devout Roman Catholic family in the Netherlands, Paul Glaser was shocked to learn as an adult of his father’s Jewish heritage. Grappling with his newfound identity and stunned by his father’s secrecy, Paul set out to discover what happened to his family during World War II and what had caused the long-standing rift between his father and his estranged aunt, Rosie, who moved to Sweden after the war. 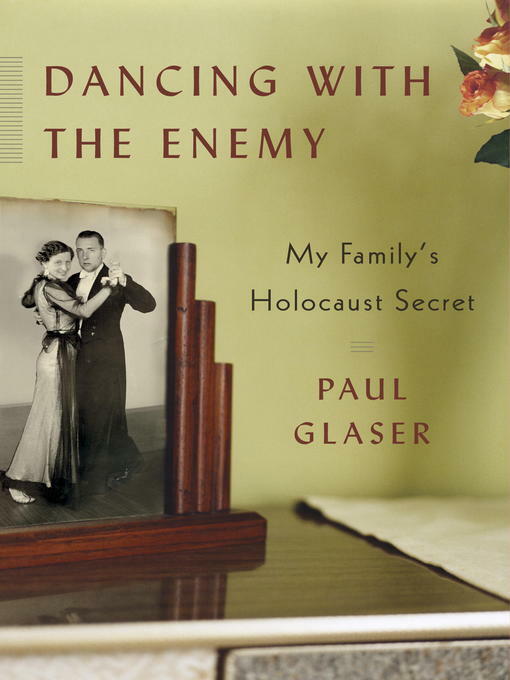 Piecing together his aunt’s wartime diaries, photographs, and letters, Paul reconstructed the dramatic story of a woman who was caught up in the tragic sweep of World War II. This was a book that had probably been on my to-read list for years, so I finally tackled it when I was loading my Kindle with books to read this fall at school. In the past I had to read books set during WWII for school, such as Night by Elie Wiesel, Number The Stars by Lois Lowry, and The Hiding Place by Corrie ten Boom. I ended up liking all of those, so I added this one to my list since it was set during WWII also. It was really interesting to see one woman’s perspective of her time in concentration camps and see her story unfold. I tend to like historical fiction set during WWII like The Nightingale by Kristin Hannah, so finding a nonfiction book that was also interesting was great! Technically I had to read this book for my aphasia class this semester. But I really enjoyed it! 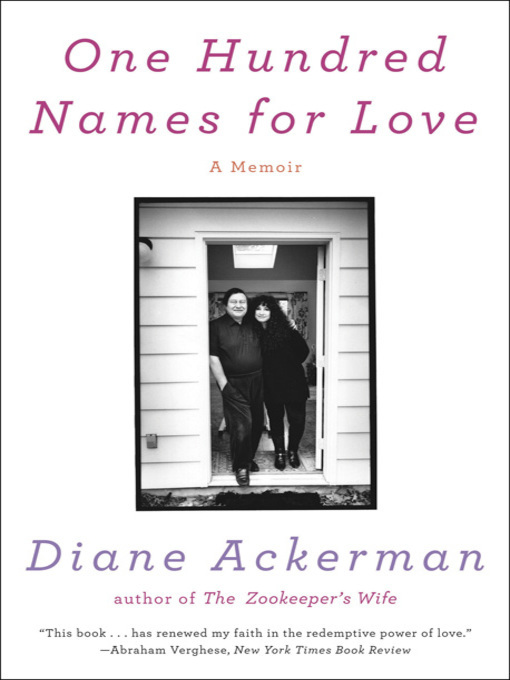 It almost reminded me of a Lisa Genova book, but I also loved that it was from a real person and her real perspective on having a husband with aphasia. As someone who is going to work with clients with aphasia, this book truly was helpful and made me realize a few things that people with aphasia struggle with that I had never thought about before. I read All The Summer Girls by Meg Donohue this summer and enjoyed it, so I picked up this one that had also been on my to-read list for a while. It was a pretty quick read, but a cute book overall. If you want something pretty light and sweet (literally and figuratively), this would be a good choice! I will say that there were a few twists in it that I did not see coming at all, so that kept me hooked. “Until one night when young Jenny Kramer is attacked at a local party. In the hours immediately after, she is given a controversial drug to medically erase her memory of the violent assault. But, in the weeks and months that follow, as she heals from her physical wounds, and with no factual recall of the attack, Jenny struggles with her raging emotional memory. 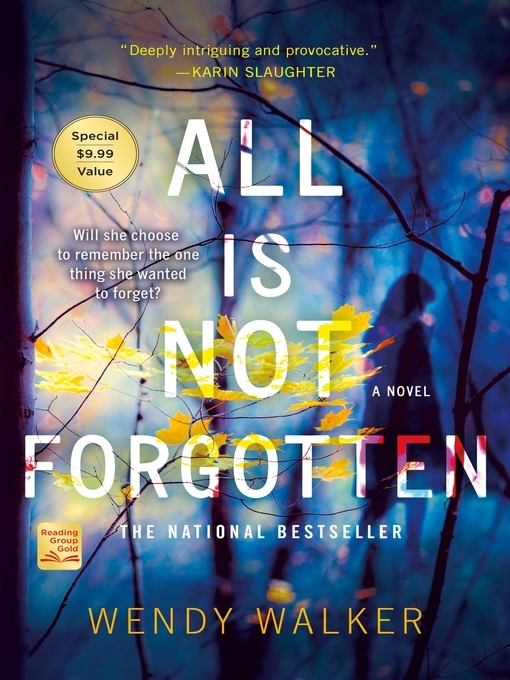 Her father, Tom, becomes obsessed with his inability to find her attacker and seek justice while her mother, Charlotte, struggles to pretend this horrific event did not touch her carefully constructed world. I got about 25% through this book before I finally gave up. I just could not get invested in the characters or the story, and I found the narrator to be confusing. I think the idea of the book was a good one but I just didn’t like how it was written. I read some reviews before I officially gave it up and saw a lot of people felt the same way I did, which made me feel better about ditching it. But I also saw some reviews where people loved the style of narration, so I guess it just depends on the person. 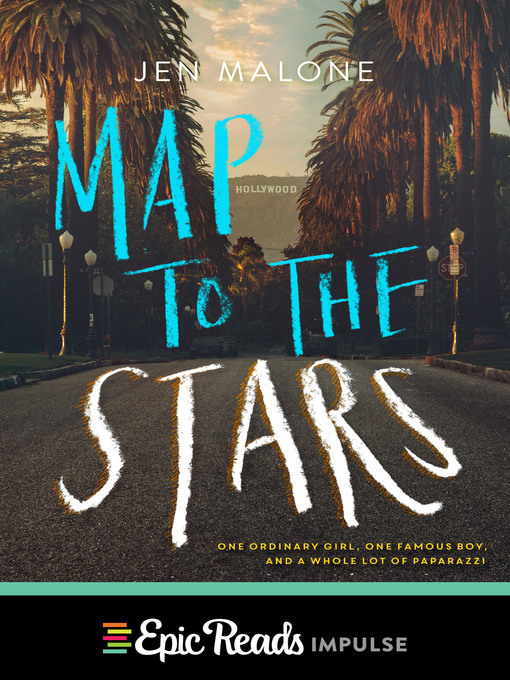 “Can one down-to-earth girl plus a very famous boy and a whole lot of paparazzi ever add up to a perfect Hollywood ending? This book was another light and quick read. It probably took me about 4 hours to read this book total, which was perfect for a weekend where I didn’t have a ton of free time but still wanted to get through a book. This was another one that had been on my list for years and I finally picked it up. I will say I probably would have liked it more in junior high or high school, but to be honest I still found it cute now even if parts were cheesy and predictable. Plus I loved that they were in Europe for part of it! What has been the best book you have read recently? Tell me in the comments!